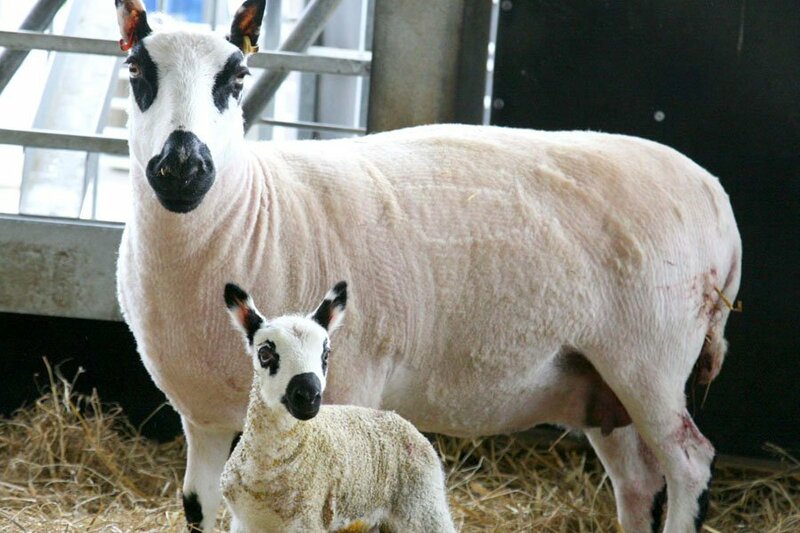 Plan your own animal filled family day out across all four corners of Yorkshire with our guide to some of the attractions with the best animal antics! 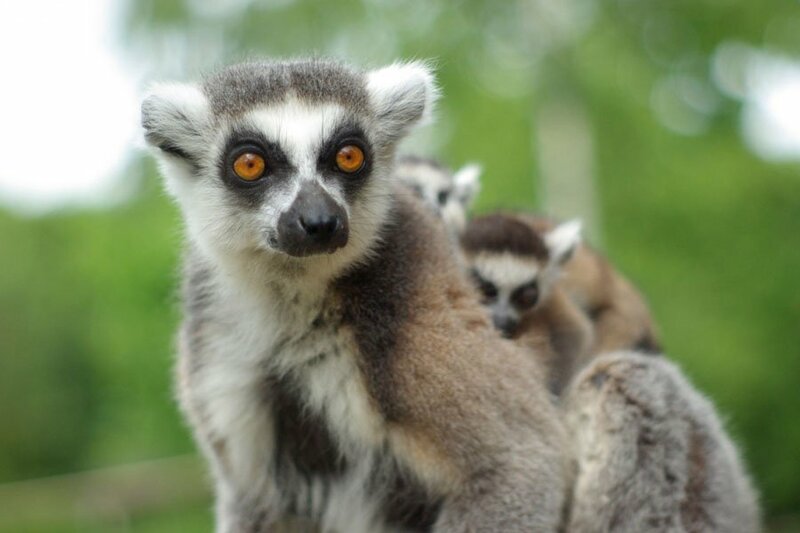 Take a walk on the wild side at Flamingo Land Resort in Malton and explore environments that replicate natural habitats for 140 species of reptiles, mammals and birds. See if you can spot the new baby Rothschild giraffe born at the start of 2017, and visit the Selous Black Rhino Reserve. And learn more about how zoos have been able to support endangered species conservation efforts at the Winter Zoo open throughout the winter season. 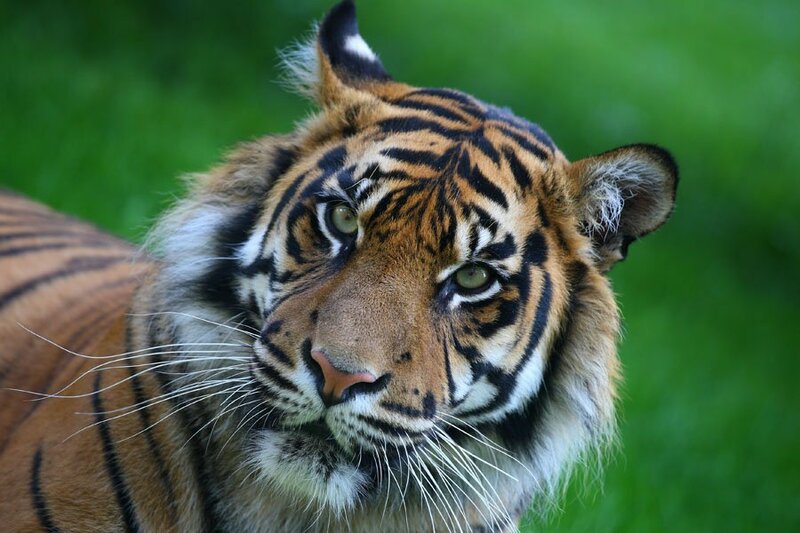 Be transported to the safari plains of Yorkshire Wildlife Park near Doncaster in a walkthrough wildlife adventure as you try and spot the new additions of Painted Dogs in the 8,000 sqm enclosure. 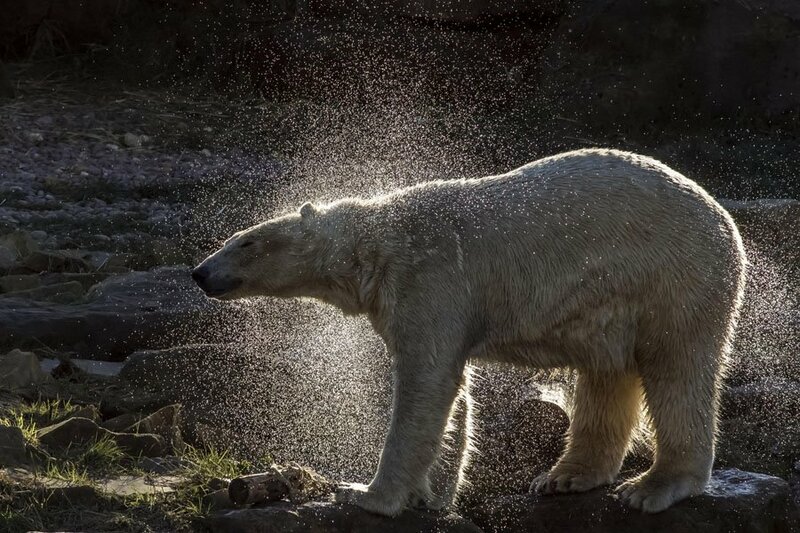 And don’t miss the UK’s only polar bear site, Nobby and Nielsen. See new-born animals take their very first steps as the farming season begins at Cannon Hall Farm, near Barnsley with hundreds of piglets, lambs and calves being born each week. Head to Hull, the UK’s city of culture and see the exciting developments taking place at The Deep as you watch over 3,500 fish swim alongside spectacular sharks and rays at The Deep. 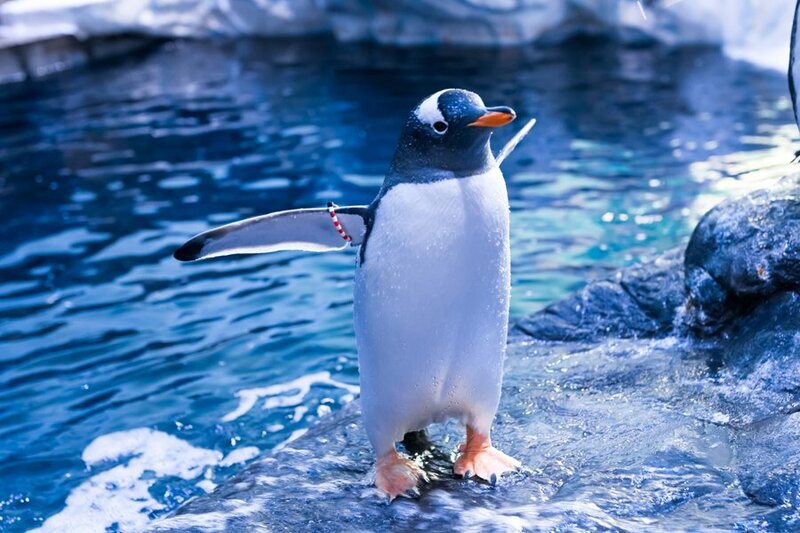 See the Gentoo penguins at their daily feed! Step into the life of an animal keeper and help make a Valentine’s present for the lemurs at Tropical Butterfly House , Sheffield and get a chance to learn more about grooming the guinea pigs and caring for a number of different animals. So if you do decide to have a half term full of animal adventures you’ll be spoilt for choice!